I saw all these musicians in the past month! The photos will be edited and posted on Flickr at some point in the future. 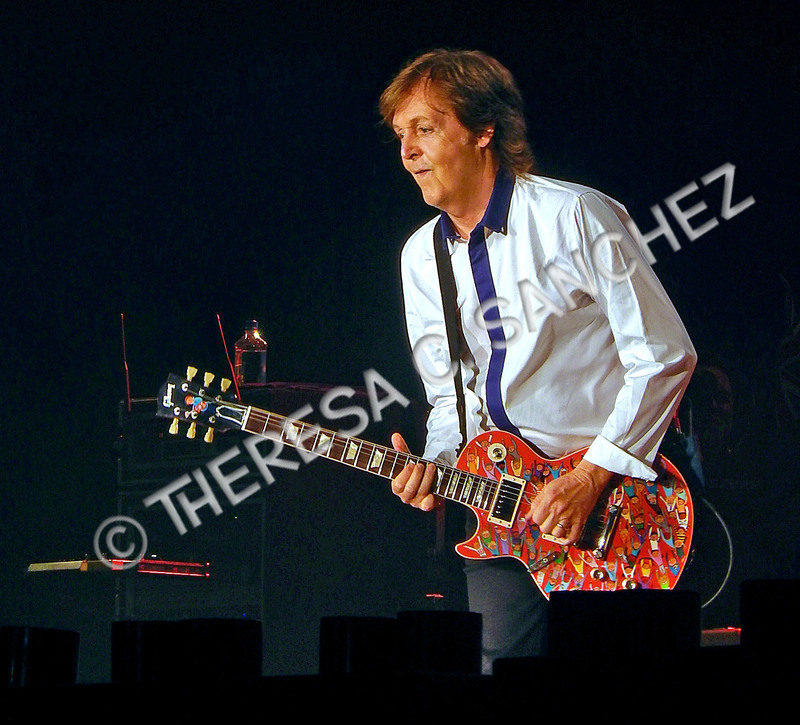 Here’s one of Sir Paul McCartney from his June 12 Nationals Park, Washington, DC stop on his “Out There” tour. 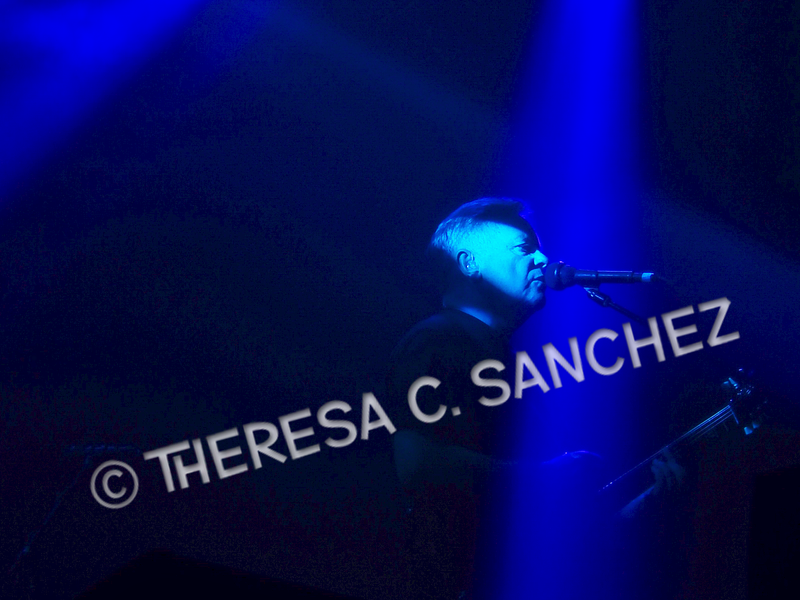 And one moody blue shot of lead singer Bernard Sumner during last night’s unbelievable New Order show at Merriweather Post Pavilion in Columbia, MD. Video to follow on my YouTube page. If interested in audio of any of the above shows, feel free to email me. Remember meeting Dana and me at the Oprah Live the Life You Choose Weekend in DC? I vividly remember the times we spent together with you and your Mom Cathy and wanted to follow up with you. Your sticker is still on my I-Phone because I knew I would want to check in with you at some point. That time has arrived. My friend Lauren Rosenfeld just publshed he r book “Breathing Room”. As we were walking back into the venue from our lunch together, I remember telling you that there should be a follow-up to this program. That people should have a mentor in their life to help them transition and processes what we learned this weekend along with the information shared by Oprah. This new book is the missing piece. Please let’s reconnect! I have a copy to send you.